McLaurin Farms is home to the nationally recognized Woods of Terror. We will be opening this fall for our 26th year. 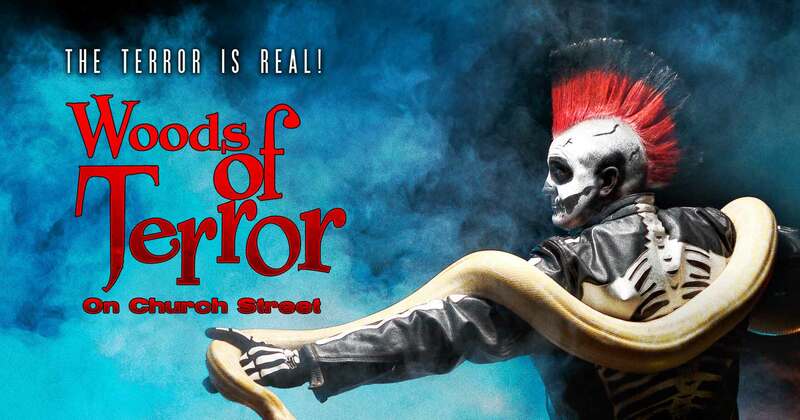 Visit Woods of Terror Website now for Tickets!